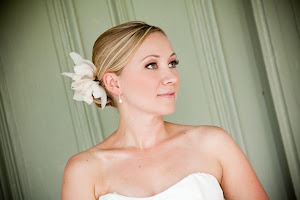 I wanted to give you 5 ways to maximize your bridal makeup artist... Hope this helps! 1. Schdule your makeup trial the same day as a special event! maybe you are a guest in a wedding that day, or have a night out on the town planned, or maybe an egagement session? 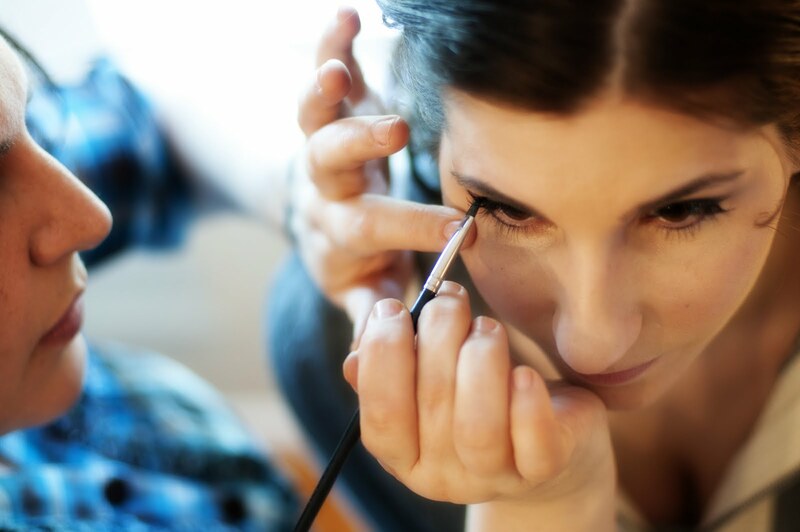 This way you are able to meet with your makeup artist, have your consult for the big day and you can always have her tone down your makeup, or better yet, switch up your lip color , or fool everyone and add something you wont have at the wedding. ect so its not your exact bridal makeup. Note- not all makeup artists like makeup trials to be the same time as an engagement session, so find someone felxible. 2. Make sure that you have adequete space for your makeup artist to set up, be it your hotel room, home or venue.. an artist needs their working space, good lighting, natural lighting works best or I personally love working in natural light but having access to artifical lighting so I know what your makeup will look like in the evening in reception lighting. without these 2 important things, you wont get your maximum results... your artist will struggle to work and wont be able to color match properly. 4.Bring along your inspiration photo, it may of been 6 months since you saw your makeup artist and she hasnt seen your inspiration photo since then, or maybe you are tanner? changed ur mind on your look? so its very helpful to bring one along! bridal party members can as well, its a time saver and a visual is always helpful! 5. Even though its your big day and the makeup artist is there working for you, you wouldnt want him or her feeling thirsty would you? make sure to at least have bottled water on hand..alot of artist's appreciate this more than you know and it helps them to feel good and work at their maximum potential.